The band's name is an acronym for "Old Lady Drivers." 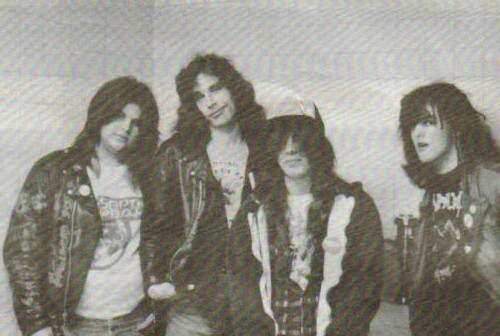 Hailing from New Jersey USA ,the band were originally called Regurgitation, and were responsible for the widely circulated late 80's demo tape "Bathrooms Rule" which attracted the attention of Earache to their brand of well executed, super-fast grind, albeit with a zany sense of humor. 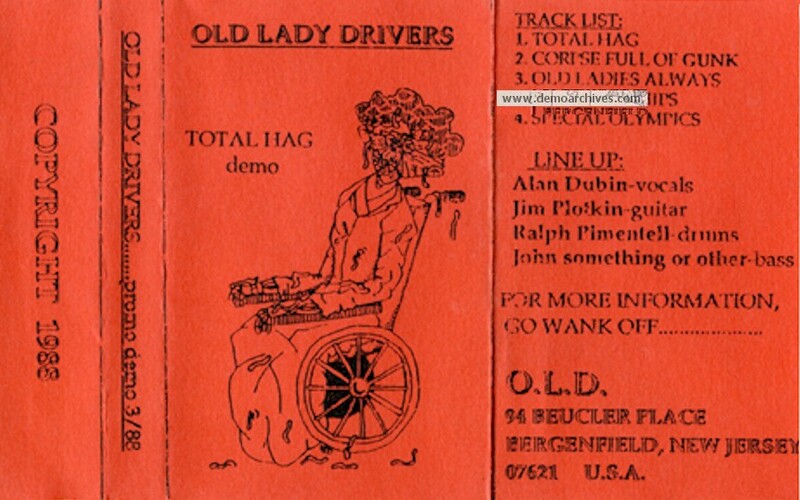 The line up of Jim, Alan and drummer Ralph Pimentel recorded the blasting self-titled debut album "Old Lady Drivers" in 1988, and it is an important early document of the USA grind scene, but sadly predates the time Earache was releasing its output on CD, so is only on vinyl LP to this day. Musically, It showcased the bands blistering grind with OTT vocals, encompassing juvenile themes, but early signs of Jim Plotkin's undoubted guitar talents shine through regardless. After the 1990 promo was released, O.L.D. changed it's name to OLD and took a more serious direction. Xeroxed covers. Recorded onto regular tapes. Xeroxed covers. Recorded onto regular tapes. Later released as a split with Assuck.